At Overhead Door Co. of Greater Cincinnati, our team takes pride in servicing homes and businesses in Lebanon, Ohio. If you need to schedule garage door installation, repair, replacement or something in between, it’s time to give our team a call. Our professionals serve all areas of Lebanon, from Sharon Park to Queen Acres and everywhere in between. 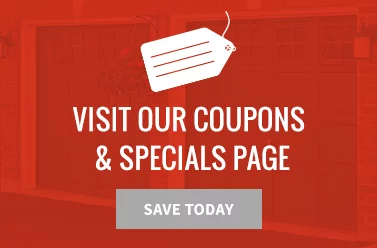 Never ask “where can I find garage door services near me?” again! We have been providing garage door services to local homeowners and business owners in the area for over 90 years—contact us online or call us at (513) 394-6938. A broken garage door can leave your Lebanon home unprotected, so both repair and replacement are urgent. Overhead Door Co. of Greater Cincinnati makes prompt, professional service a top priority because we understand how inconvenient and unsafe a broken garage door can be. Leave your home safe and looking beautiful with the right garage doors from Overhead Door Co. of Greater Cincinnati! Contact us online today or call us at (513) 394-6938 for residential garage door installation in the Lebanon area. Our garage door installation experts will install your garage doors correctly the first time so you don’t have to deal with costly repairs later on down the road. 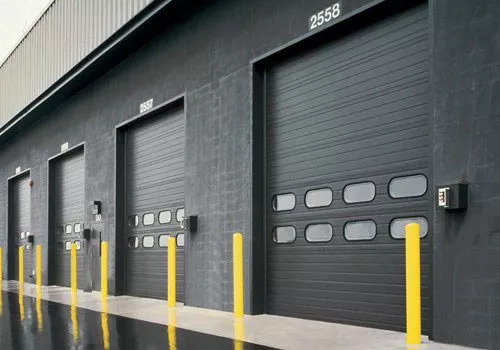 We’ll help make sure your Lebanon place of business—whether it be a storage facility, firehouse, warehouse, or anything else—is kept safe with the right garage doors. Contact us online today or call us at (513) 394-6938 for commercial garage door installation in Lebanon and the surrounding areas. The right garage door—and proper garage door installation—is important, but just as vital is timely repair. Again, a broken garage door leaves your home or commercial building unprotected in a number of ways. This is why garage door repair needs to be taken care of immediately, and we can help you. Overhead Door Co. of Greater Cincinnati provides 24/7 emergency garage door repair for homes and businesses in the Lebanon area. We are available to get you out of the fix you’re in—whenever you need us! Never ask “where can I find garage door repair near me?” again! 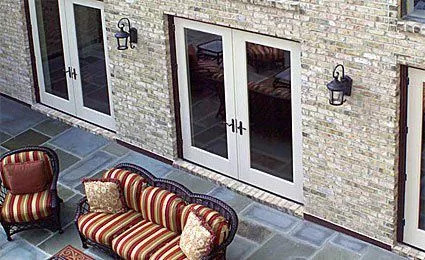 Contact us online to schedule garage door repair in the Lebanon area. Need Garage Door Installers in the Lebanon Area? 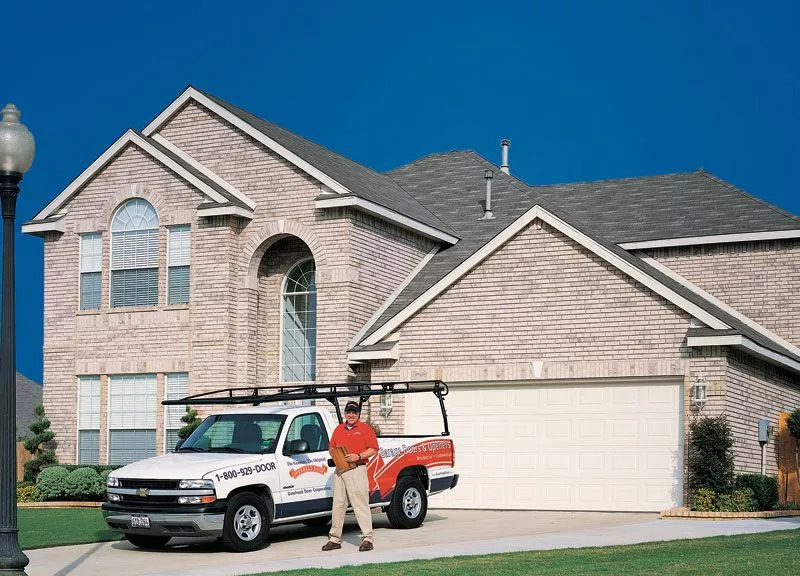 Whether you need garage door installation or emergency garage door repair in Lebanon, Overhead Door Co. of Greater Cincinnati is the only name you need to know! We provide a wide selection of doors to complement any home or commercial building, and our expert team of professionals has experience repairing all types of garage doors and garage door openers. 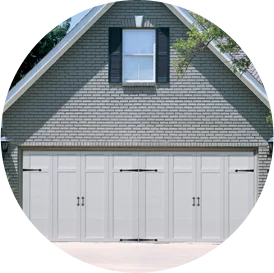 Contact us online or call us at (513) 394-6938 to learn more about our garage doors in Lebanon or if you need garage door installation, replacement or repair service!